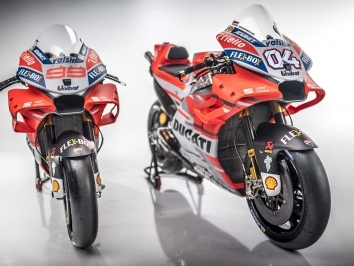 You would think that Ducati would be doing their utmost to retain the services of Andrea Dovizioso for the 2019-2020 season but it would appear the Italian’s management is in protracted talks with not only Suzuki but a return to Repsol Honda could be on the cards. Dovizioso has been linked with both outfits as the summer chair swap begins in earnest but how much Dovizoso would relish a trip back to HRC - that treated him pretty badly in 2011 after he spent three years as the whipping boy. 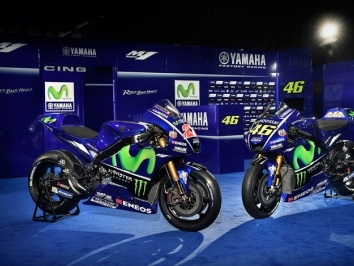 Old mate and rival Valentino Rossi would like to see him as a replacement for Dani Pedrosa as having both his rivals in the same team would cause all sorts of friction and issues. 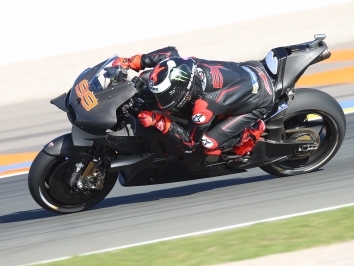 Current team-mate, and three-time MotoGP world champion, Jorge Lorenzo has had his arse handed to him by the Italian since the start of last year and a non-finish due to a broken front brake setup did nothing to help the cause. Lorenzo will have to take a mighty pay cut with whoever will have him but it fairly likely he will remain at Ducati alongside Dovizoso. However, how much he gets will rely on his results so that is why Ducati may be stalling. You’re only as good as your last game, Brian. MotoGP’s hottest property is Johann Zarco with his name at the top of pretty much everyone’s shopping list. It is thought he would prefer to stay on a Yamaha and boss Lin Jarvis has stated there could be a full works bike for him if he did. In which team that would be is still a matter of substantial speculation. After initially ruling themselves out of a two-year deal, Marc VDS are emerging as the leading contenders to replace Tech3 as the Yamaha satellite team. Zarco and Franky Morbidelli in one team could prove a very strong package, although only one works bike could lead to tears before bedtime. Team boss Michael Bartholemy is keen to move away from Honda after basically being fucked about for the last 18 months. Dani Pedrosa’s tenure at Repsol Honda is hanging by a thread. The tiny Spaniard had to watch as his former personal manager, and oddball, Alberto Puig was wheeled in as team principal. It has already caused some friction in the team. Unsurprising as you are an ex for a reason. Pedrosa will likely find himself on the best bike Zarco decides not to ride, so don’t be too surprised to see him on a Red Bull KTM in 2019. Suzuki are focusing on retaining Alex Rins for the next two seasons and sort out the background of a second rider later. 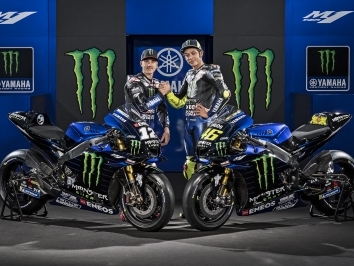 Davide Brivio sees the youngster as the future and after his showing at the beginning of the Qatar race, you can see why. 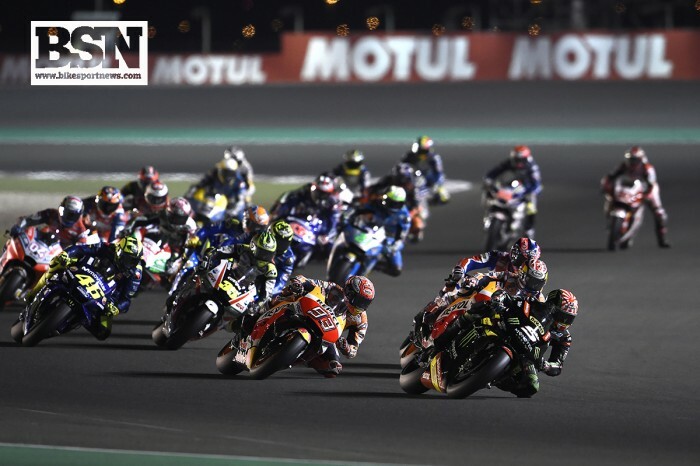 KTM and Aprilia were in a world of pain at Losail. Breakdowns saw the Austrian team in all sorts of turmoil with Pol Espargaro forced out with an electronics issue while Bradley Smith finished some 30s behind the leader. Smith is going to have to find some form soon before he is shown the exit sign. Aleix Espargaro ran low on fuel on the RS-GP as its new and more powerful engine would appear to be very thirsty and he had to change engine maps on lap three. Both he and Scott Redding also suffered with grip issues but weirdly, their rear tyres came good with only a handful of laps remaining. There was some talk in Qatar of MX star Ken Roczen making a move to GP racing in the same way that Jean-Michel Bayle did back in the day. Roczen has suffered a serious arm injury which makes MX and Supercross very difficult but KTM might pave a way to the tarmac.